What are you waiting for? It’s time to schedule your 2017 family portrait session with Carrollton’s favorite photographer! Seriously, don’t wait. Now is the time to schedule your 2017 family portrait session. Your family deserves this. Your family has busy schedules all year. You look forward to the holidays to celebrate with the ones you love the most. That’s your family!! So, let’s create some beautiful portraits that will celebrate your family ALL year… and every year after that. A wall portrait is the one gift that keeps giving, year after year. With your junior year well in the rear view mirror, it’s full speed ahead to your senior year. Toward the end of summer, the pace will pick up with school activities, SAT testing, college visits and the holidays. Now is the time to start planning out your year. As a senior parent, you are likely to be overwhelmed with this last year of high school and find yourself wondering if you have done enough to prepare your son/daughter for their adult life… take a deep breath, make a to do list, get a calendar and get started… one thing at a time. 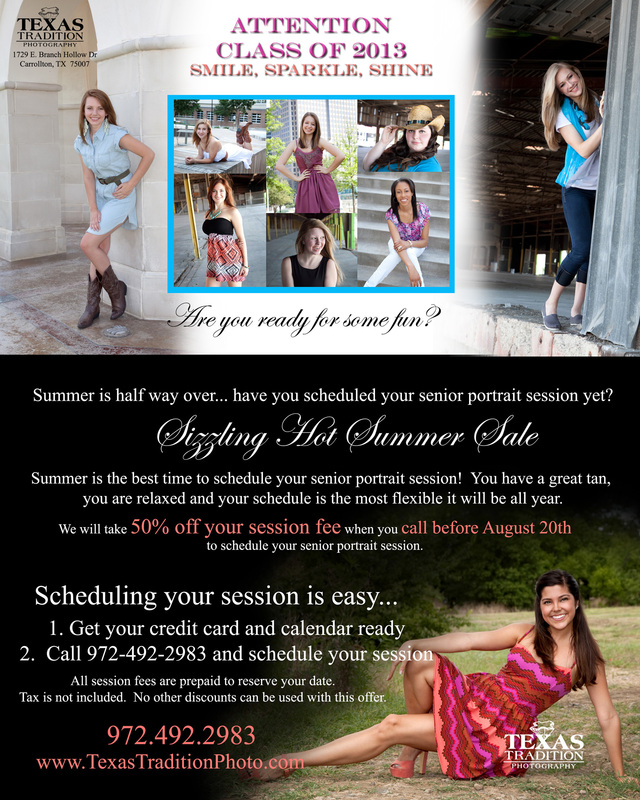 The logical thing to start with is your senior portrait session. Why? First of all, it’s fun and it is something you can do with your senior. Second, your schedule is the most flexible during the summer and third, you will need current portraits for the yearbook PDA, college and scholarship applications, theater auditions and graduations announcements. There are SO many reasons why this is the best time to call. Summer is almost over. Let’s get started.